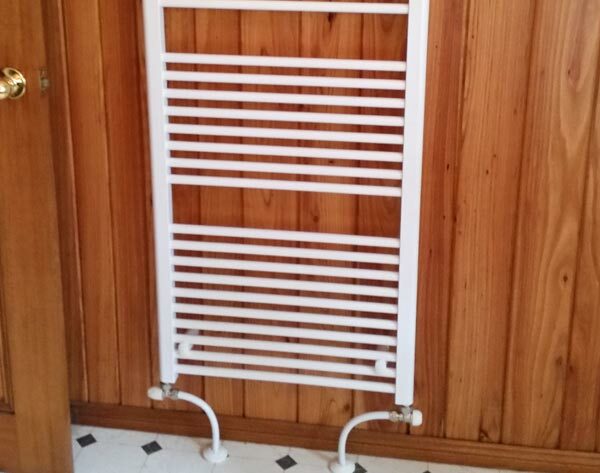 At Prime Plumbing & Heating, we provide installation and servicing of hot water systems for clients across Launceston and surrounds, from Deloraine to Georgetown, St. Helens to Campbelltown. We offer a wide range of the latest hot water systems including solar powered, gas and electric hot water systems. Prime Plumbing & Heating provides the following hot water systems. Don’t put up with a cold shower! Speak to us today and enjoy piping hot water immediately. Our experts will talk you through your decision, discover exactly what you need and offer you a system to match. You’ll receive excellent advice and a number of options, allowing you to make an informed decision on your new hot water systems, one you’ll be happy with for many years. 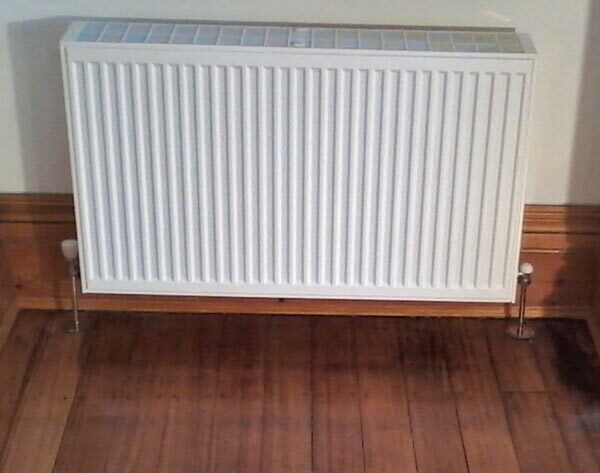 This method of hydronic heating is the norm throughout Europe. It is dust free, quiet and provides comforting radiant heat to all areas of the home. It can be fueled by wood, gas, oil or electric boilers according to customer preference. 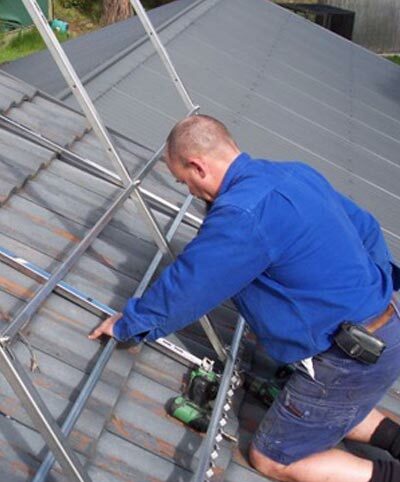 Apricus Australia are leaders in evacuated tube solar hot water systems. Not only does Apricus have a network of local warehouses and representatives Australia-wide, Apricus is the only evacuated tube solar hot water company in Australia that own and run their own manufacturing facility. To discuss your requirements, please contact Prime Plumbing & Heating.